IPL Schedule- The IPL 2019 season of Indian Premier League (IPL), will be the 12th season of IPL by BCCI. Ipl 2019 schedule is listed below. The 12th edition of Indian Premier League is set to start on 29th March 2019, and the final match will be played on 19th May 2019. 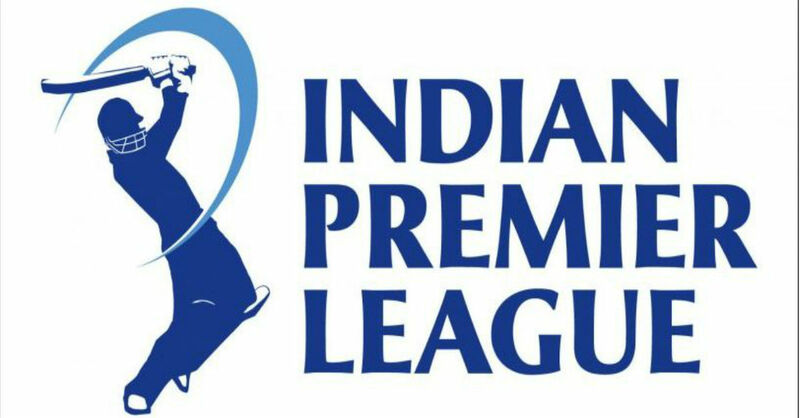 The 12 the edition of IPL (2019 IPL) will be held from 29 March 2019 to 19 May 2019. According to reports, few matches of IPL 2019 could be held in United Arab Emirates (UAE) or South Africa due to probable clash with Indian general elections dates in 2019. IPL schedule is placed below. IPL 2019 schedule is yet to be announced soon after the world cup schedule released. There is good news for cricket fans is after IPL tournament, ICC cricket world cup will take place between 30 May 2019 and 14 July 2019. India’s Opening match at the ICC cricket world cup 2019 was postponed from 2 June 2019 to 5 June 2019 as BCCI has to maintain 15 day gap between both the tournaments as per Lodha committee recommendation. There are 8 teams competing in IPL 2019. Out of 8 teams top 4 teams will qualify for playoffs. Qualifier 1: Out of these 4 teams, top 2 will fight each other in qualifier 1. Winner of the qualifier 1 round qualifies for the final match. Eliminator: Top 3rd and 4th team will play against each other in eliminator round. The winner of this round will play qualifier 2. Qualifier 2: Qualifier 2 will be played between winner of eliminator round and losing team of qualifier 1 round. Winner of qualifier 2 will qualifies for the final match. IPL 2019 match timings: 2019 IPL matches are set and games will take place at 4 pm and 8 pm IST. MS Dhoni, Suresh Raina, Shane Watson, Ravindra Jadeja, KM Asif, Karn Sharma, Dhruv Shorey, Faf du Plessis, M Vijay, Sam Billings, Mitchell Santner, Deepak Chahar, Lungi Ngidi, Imran Tahir, Kedar Jadhav, Harbhajan Singh, David Willey, N Jagadeesan, Ambati Rayudu, Shardul Thakur, Monu Kumar, Chaitanya Bishnoi, Dwayne Bravo, Mohit Sharma (Rs 5 crore), Ruturaj Gaikwad (Rs 20 lakh). David Warner, Basil Thampi, Yusuf Pathan, Bhuvneshwar Kumar, Deepak Hooda, Manish Pandey, T Natarajan, Shreevats Goswami (wk), Khaleel Ahmed, Billy Stanlake, Sandeep Sharma, Kane Williamson, Rashid Khan, Mohammad Nabi, Shakib Al Hasan, Siddarth Kaul, Ricky Bhui, Wriddhiman Saha (Rs 1.2 cr), Jonny Bairstow (Rs 2.20 cr), Martin Guptill (Rs 1 cr).